You must make reservations at least 5 minutes in advance of the time at Hapgoods Resturant. Open And Airy Eatery, BYOB Serving American comfort fare, Located in the Serene & Historic Town of Mountain Lakes. Very good food, great service and value. First time at Hapgoods and it was excellent! Great little byob place! The atmosphere is warm and welcoming. Service was spot on. Our dinners were delicious, serving sizes were more than we could eat. I had the pan roasted salmon that came with mashed potatoes and sauteed veggies everything was done to perfection. I had the leftovers the next day! The price for the quality and quantity of food was excellent. The four of us will definitely be back!! We brought friends to Hapgoods that never ate at your establishment and they enjoyed the food and atmosphere. 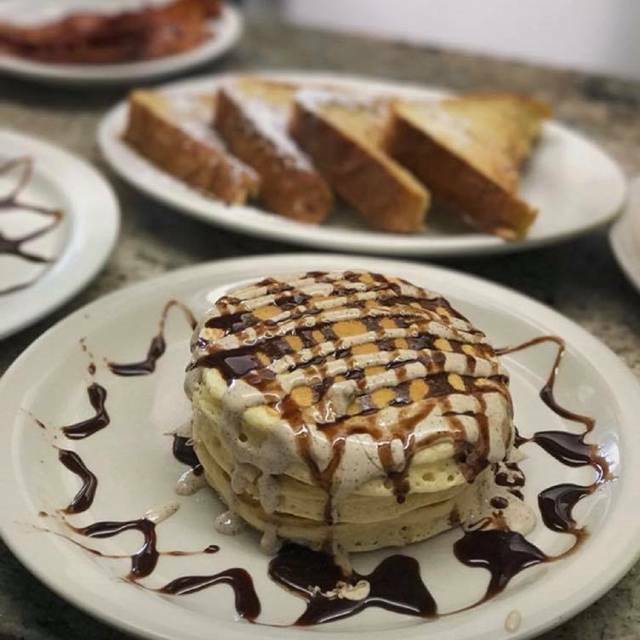 Hapgoods in Mountain Lakes is the perfect place to get together with your friends for a delicious brunch. We were delighted by the ambiance, the wait staff, and the delicious menu selections. The shrimp and grits were close to Savannah perfect! That and fresh brewed coffee? We'll be going back again, soon. 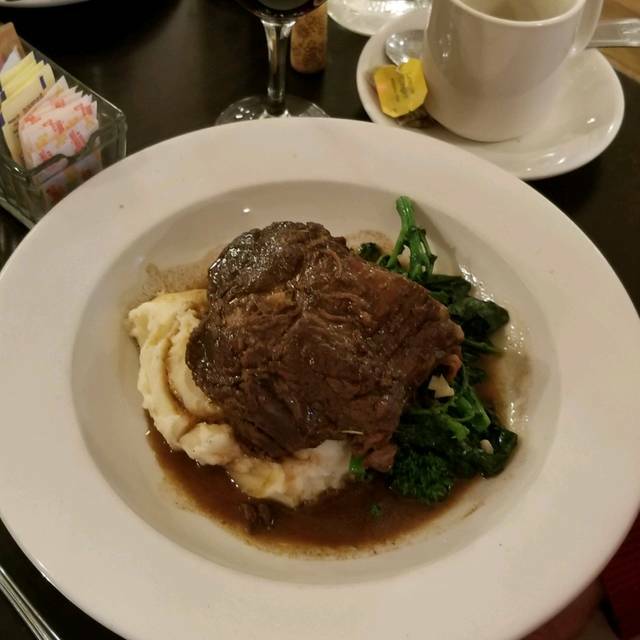 This was our first time to Hapgood's and we LOVED it! The food and service were excellent! The staff made us feel right at home. A real neighborhood find and can't wait to try it for breakfast or lunch too! Went there on Saturday noon-ish for brunch. Lovely clean place in cute little town. Very quiet. Easy to park. Very nice brunch menu. Lots of space and easy to have a conversation. Food was fresh and well prepared. Very solid omelet. Accommodating on changes when I wanted to add meat to my veggie omelet. Minor complaint was that the Coffee mugs were tiny, the toast was one piece (instead of two) and the fried potatoes were not well done as I ordered. Overall, the service was a bit scattered. They didn't refill water or coffee and I had to ask multiple times. For some reason my waiter filled the tiny coffee mugs only halfway each time making it more necessary to ask over and over again for more coffee. Bigger mugs and making sure staff is a bit more well trained would give Hapgoods 5 stars from me. 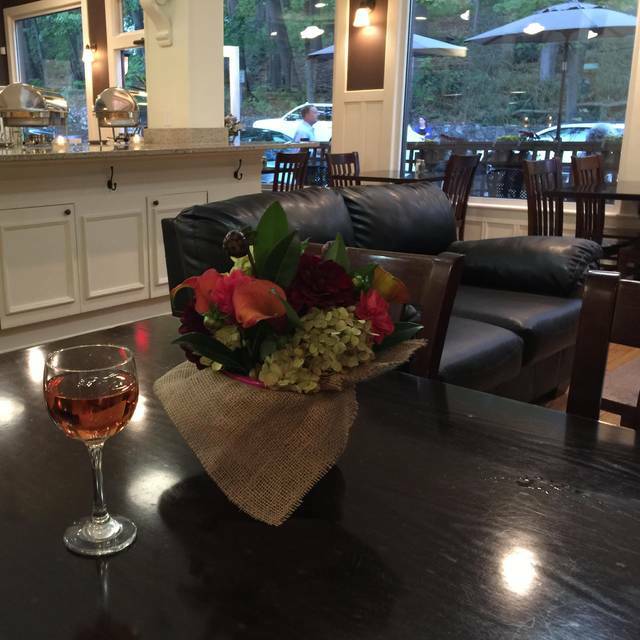 Hapgood's is a hidden gem in the heart of Mountain Lakes-one of our favorite places to eat! 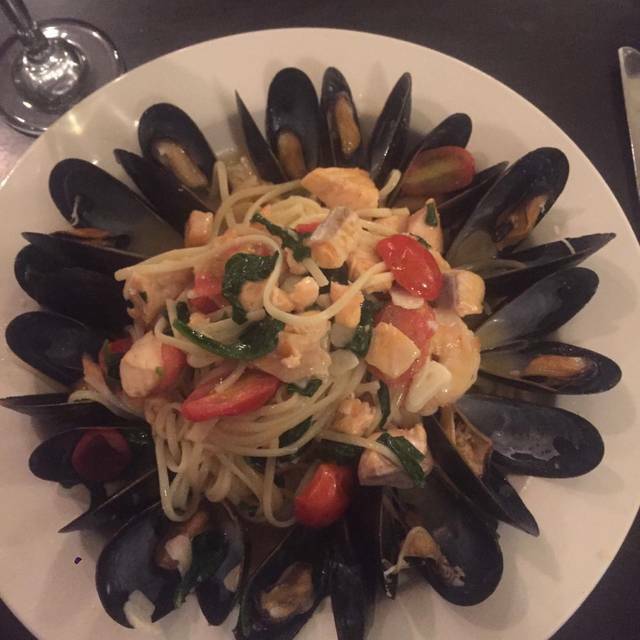 It features a cozy, casual setting with excellent food and service. Lunch menu includes homemade soups, sandwiches and salads (our favorite is the Baby Kale salad). The sweet potato fries are not to be missed! 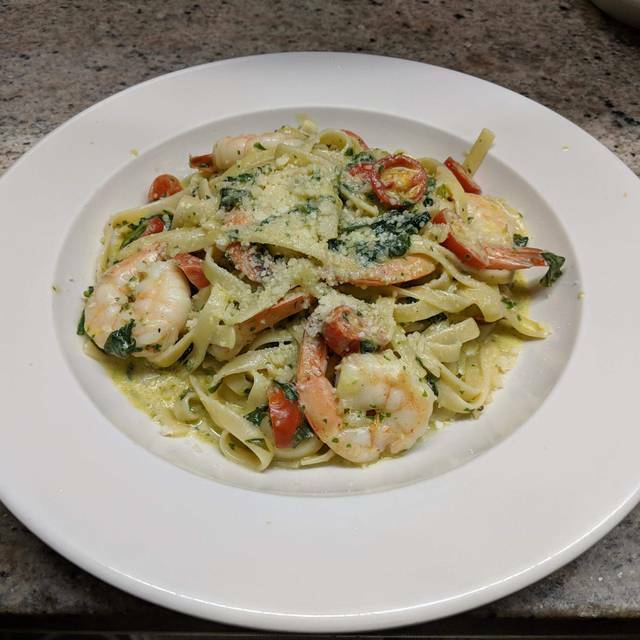 Dinners feature gourmet level food with daily specials that are out of this world. Prices are reasonable and it's BYOB so it makes the evening a great night out. There are some larger tables for groups making it a nice place to celebrate a birthday or special occasion. The staff is extremely attentive and friendly. Highly recommend! Service was excellent. It was freezing when we got there, and the server turned "off the air conditioning" (it was 35 degrees out on a winter's day-12.29.18, but the a/c was on!) When the air from the vents was still too much on our table, we asked to move tables to a warmer location. The server couldn't have been more helpful and accommodating. The ambiance could have been enhanced by turning on the fireplace-it was a nice night for a cozy fire, but the manager said no. The food was outstanding. We will go back again and again. More people need to go to this restaurant. We couldn't have been happier. 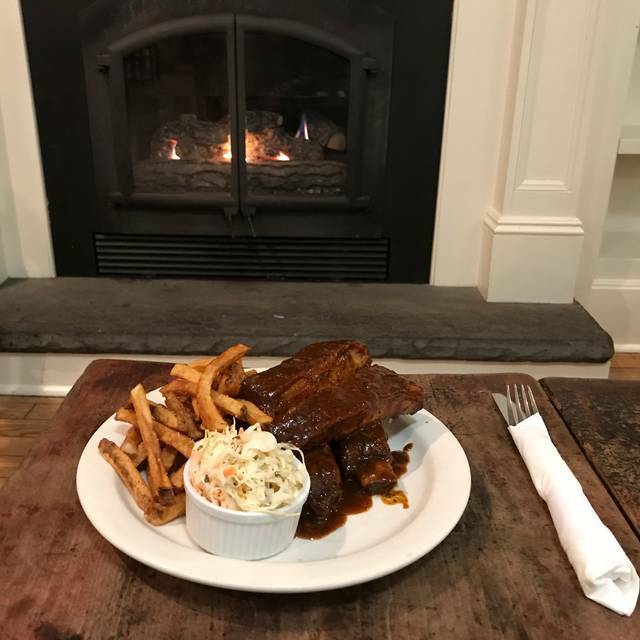 Hapgoods is a great restaurant with courteous staff, delicious food and a comfortable atmosphere. The fish tacos are AMAZING! Try this BYOB...you won't be disappointed. The restaurant was relatively quite for a Saturday evening and I am afraid to give it a good review for fear it will start to be discovered! Food was very good and service was on point. We would recommend and will return. 1st time visiting and we will sure to be back. Wonderful place for a weekend brunch with the family. All the food was very fresh and truly enjoyed all of our dishes. Very friendly and attentive staff! First time for dinner at this fine neighborhood place. Had breakfast and brunch many times previously. Service tonight was absolutely great. Steaks were done perfectly. Unfortunately, we were dining rather late and they ran out of bread pudding. Had not been to Hapgoods. Great local spot. BYOB. Food was very good. Service was excellent. Will definitely go back. Had a delicious breakfast with a friend. She always wanted to try Hapgoods. I’ve been a number of times. She loved it as well and can’t wait to go back. 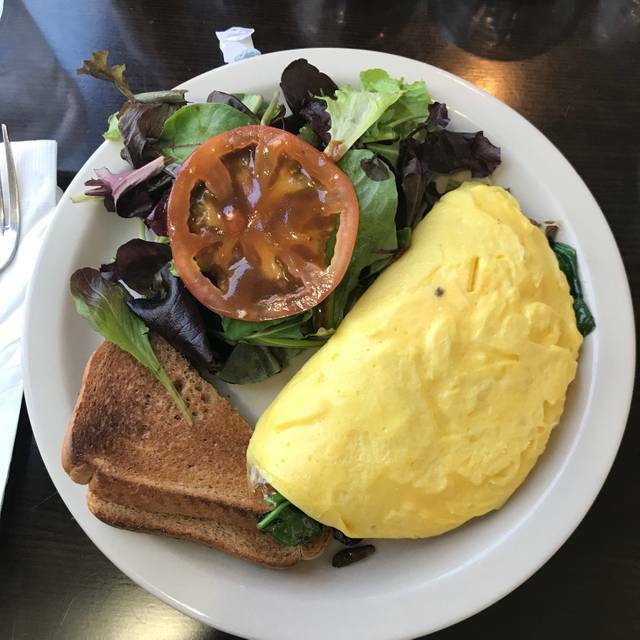 I had the avocado toast and my friend had the western omelet. Both were delicious with an attractive presentation. Wait staff very sweet and attentive. I love the small town, mom and pop feeling. And the outside dining is my favorite.